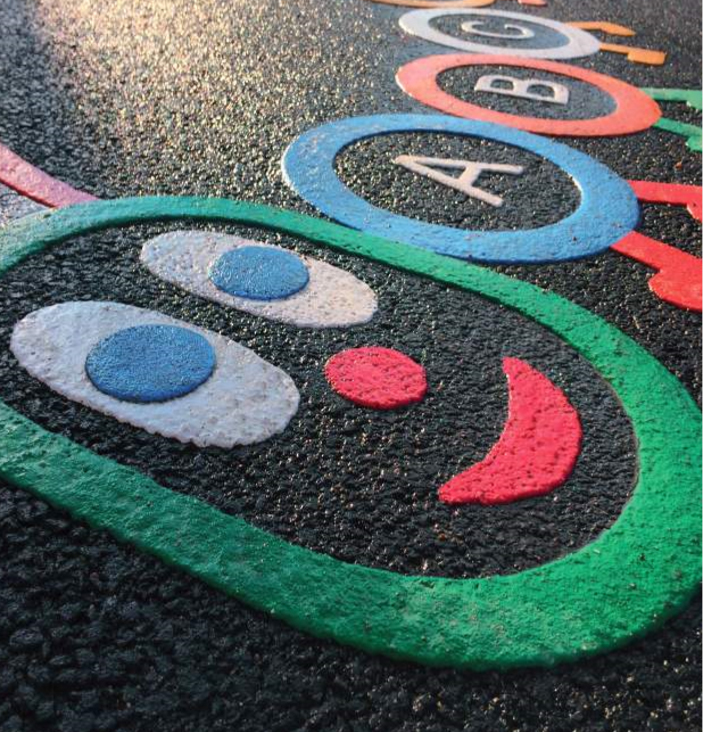 Moodie Outdoor Products is proud to bring you a new range of GroundArt. 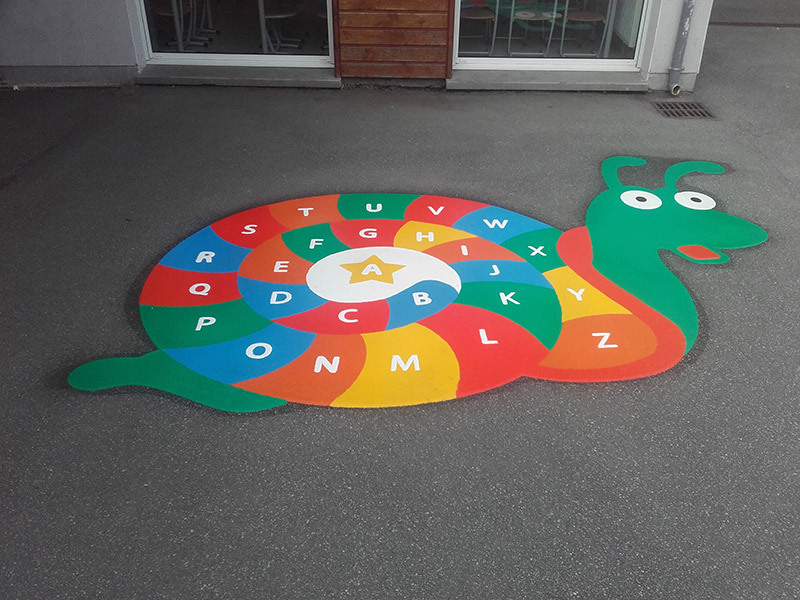 These long lasting brightly coloured thermoplastic line marking stencils are perfect to add a bit of fun and colour to schools and community areas. The thermoplastic resin is non-toxic and long lasting. For safety reasons the markings are non-slip. 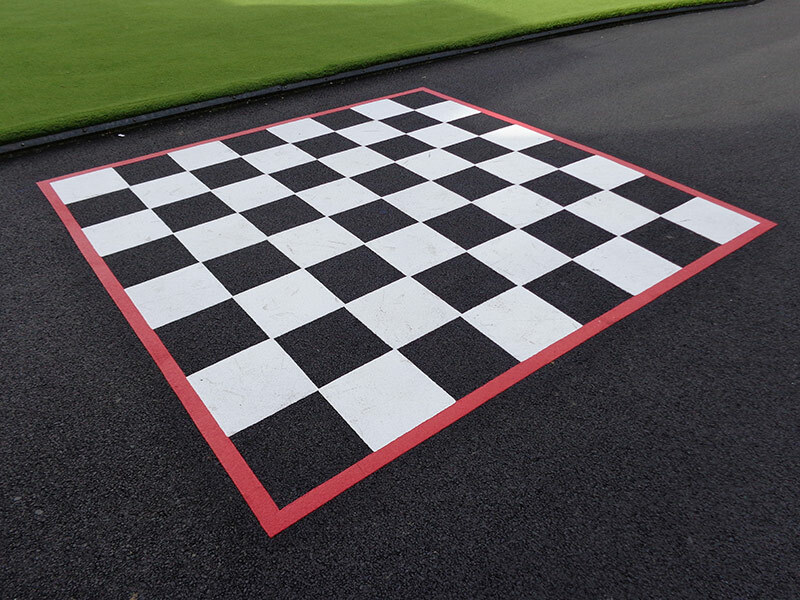 Supplied by Moodie’s and easily installed by your local line marking contractor. Contact Us today fro pricing on any design. This entry was posted in Blog and tagged GroundArt.